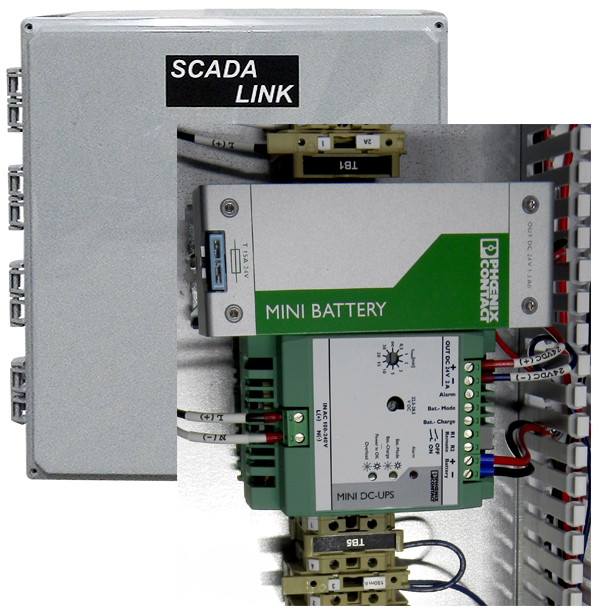 Wireless I/O Telemetry and SCADA Applications. 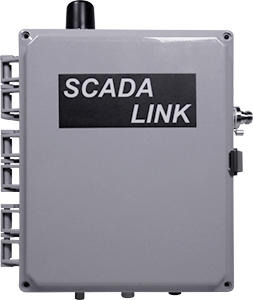 The SCADALink RIO900 is designed to operate as Wireless IO, Wireless RTU, and Wireless Modem System. 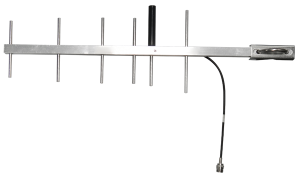 The RIO900 features license-free 900 MHz spread-spectrum radio technology providing a range of up to 20 miles. 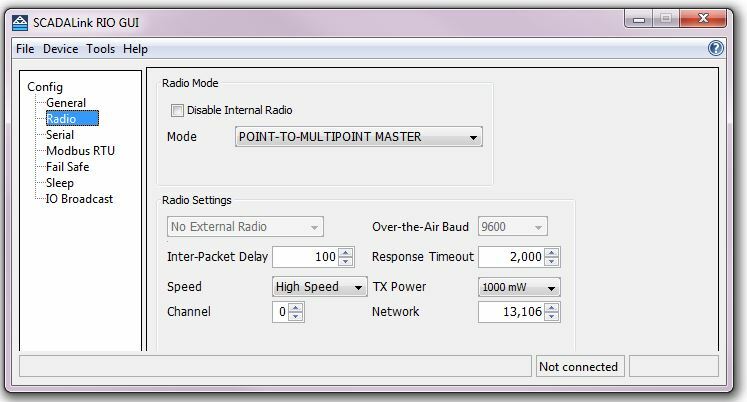 Longer range can be achieved with RIO900 nodes configured as Repeaters. 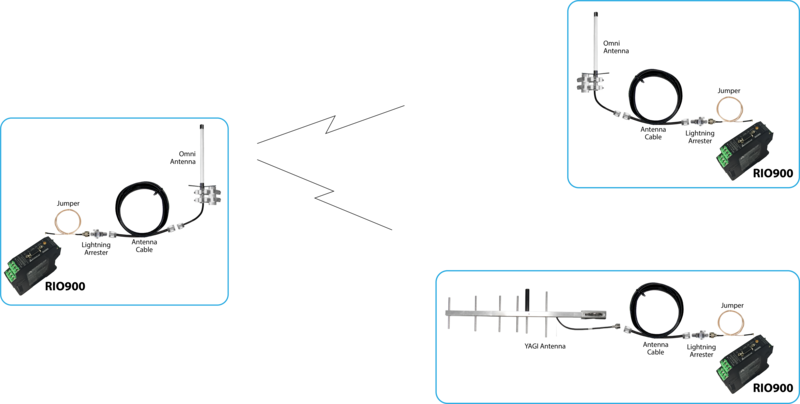 A key integral feature of the RIO900 is its wireless I/O signal replication mode (Figure 1). 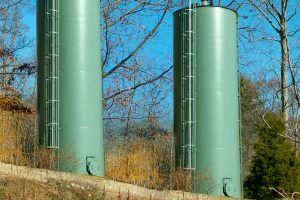 In this mode, OUTPUT modules are paired to INPUT modules set at the same module address. 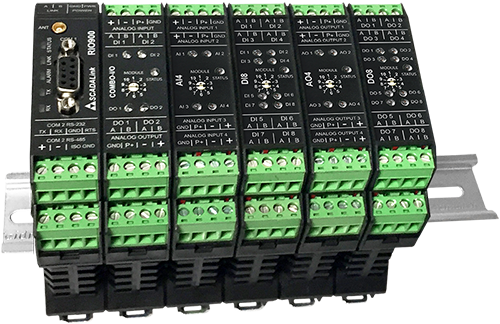 The RIO900 supports replication of Digital I/O (contact closures) and Analog I/O (4-20 ma) using AI/AO, DI/DO, or COMBO-IO Pairs. 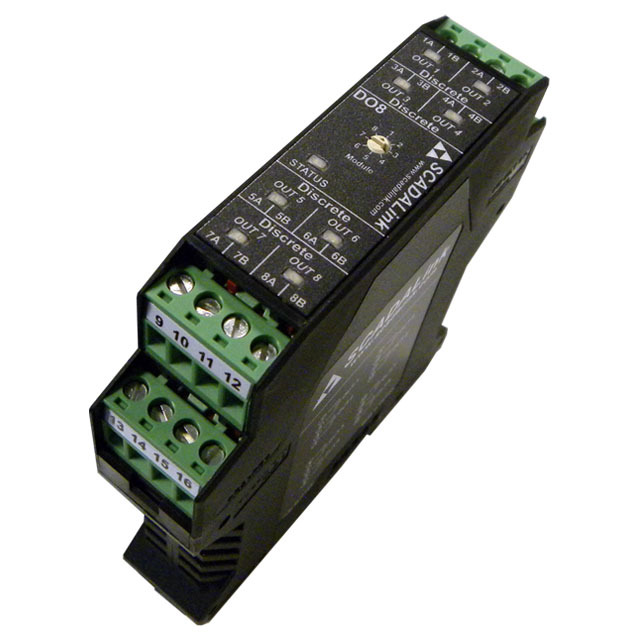 The RIO900 supports both point to point and point to multi-point I/O replication. 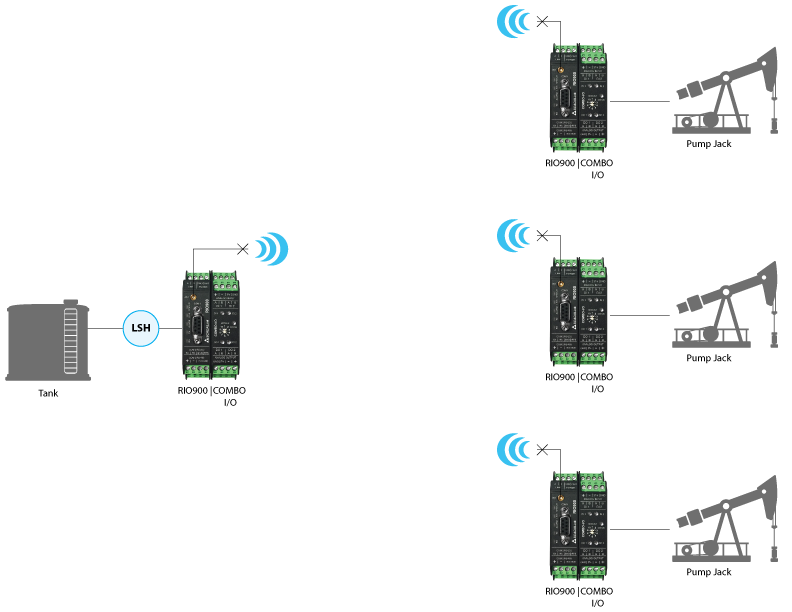 With both RS232 and RS485 interfaces, the RIO900 allows connectivity to field devices without additional interface converters, allowing multiple devices to be multi-dropped on the same COM port. 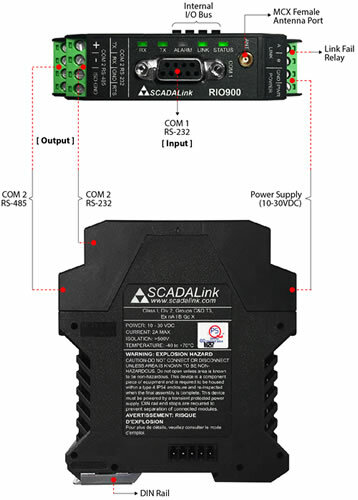 The RIO900 has an I/O Expansion bus which allows interfacing up to 10 SCADALink I/O Modules including the AI4, AO4, DI8, DO8, A8D4, COMBO-IO, DI-ESD, and DO-ESD. The I/O Modules are bussed to the RIO900 via the I/O bus as shown below. Modular I/O expansion allows compact addition of remote I/O. Each RIO900 can be configured with a Modbus RTU address and polled by a Modbus Master via Modbus RTU protocol. 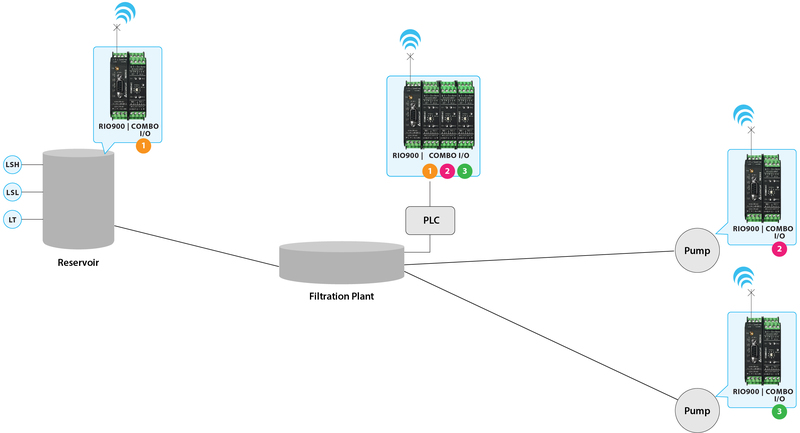 The Modbus Master can be connected at any RIO900 node on the network as the RIO900 RF Platform is a peer to peer network. 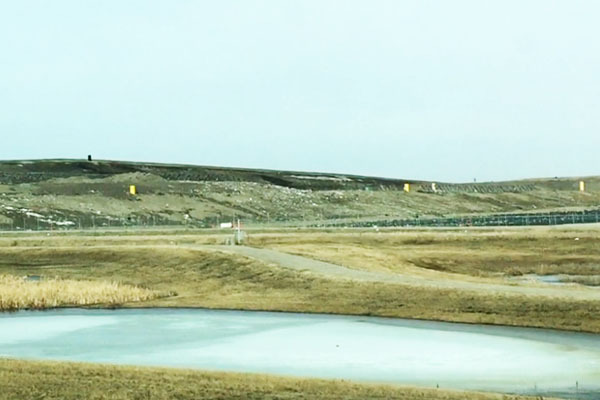 The RIO900 is designed for Low Power Operation. 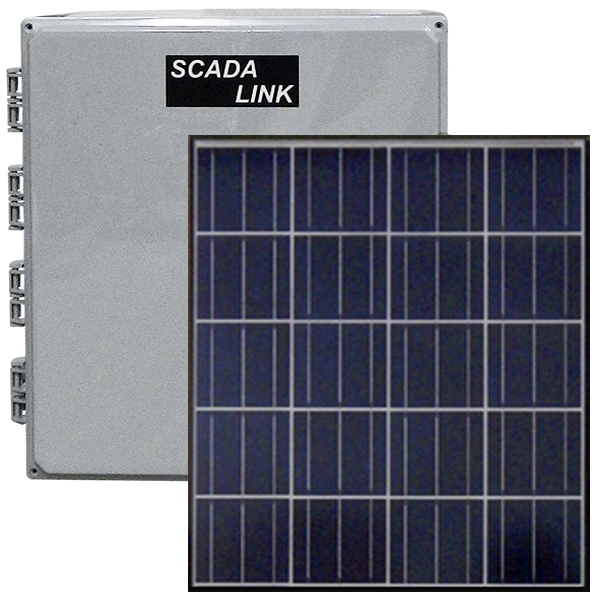 The RIO900 enables SCADA communications to intelligent field devices with a minimal solar-power system. With current draw of < 0.5W (20 ma at 24VDC and 40 ma at 12VDC) in RX mode the RIO900 has some of lowest power draws for SCADA radios. 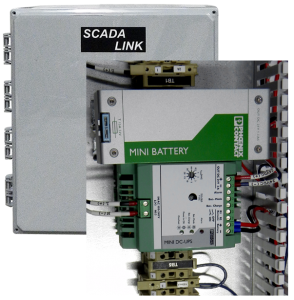 The RIO900 combined with low power I/O and I/O sleep modes, the RIO900 Platform features the lowest power Wireless RTU and I/O Telemetry Systems available. 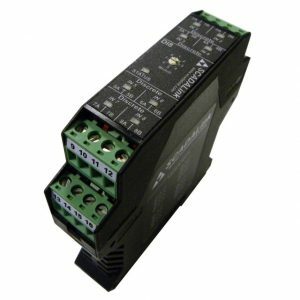 For applications with ultra low-power constraints, the RIO900 features a I/O Sleep Mode operation where I/O modules and 24VDC Loop power is powered down when not in use to be awakened by serial communication. In addition the analog I/O modules have a periodic update mode which turns of the loop power when is off the update interval. 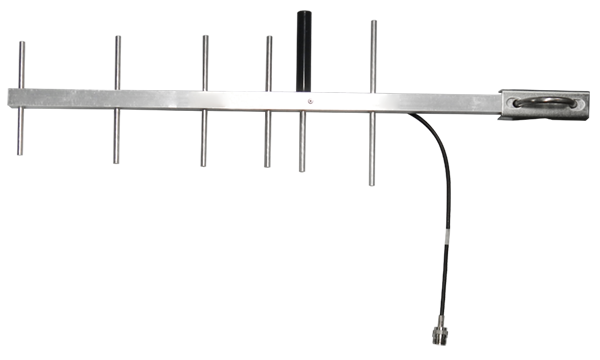 The RIO900 is designed specially to handle situations where I/O needs to be replicated from on site to another (Figure 1). 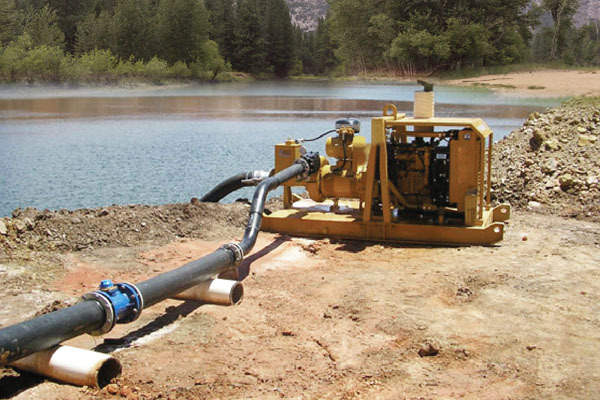 The RIO900 System can handle both points to point or point to multi-point configurations. 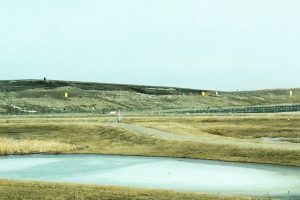 Sometimes there is a requirement not only for Point to Point to Point but also Point to Multipoint Bidirectional Telemetry. PMP I/O telemetry systems is shown below. Inputs (1) are broadcast to Outputs (1), Analog Inputs (2) are replicated as Analog Outputs (2), Digital Inputs (3) are replicated as Digital Outputs(3). 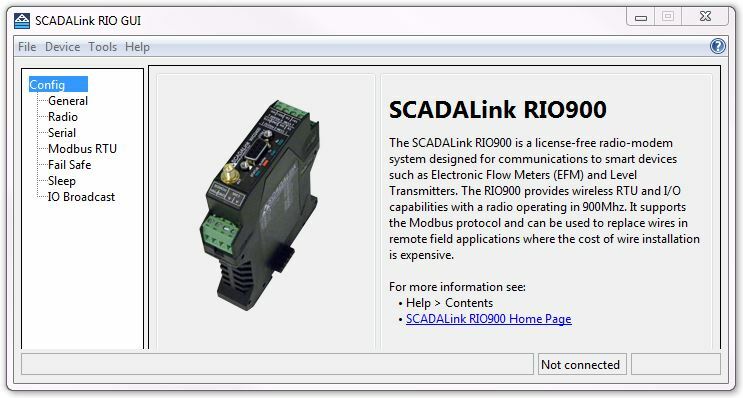 An RIO900 can be configured for Virtual I/O Mode where Modbus Registers of the RIO900 are mapped to I/O values of Virtual Output Modules as shown in Figure 2. 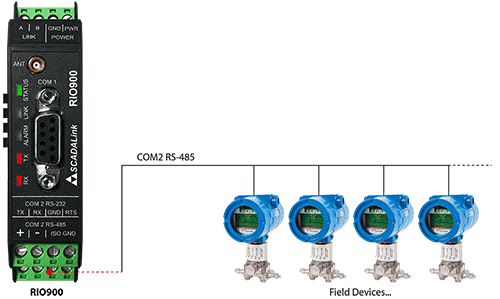 In this mode Remote I/O is mapped to predefined Modbus Register space in the target. 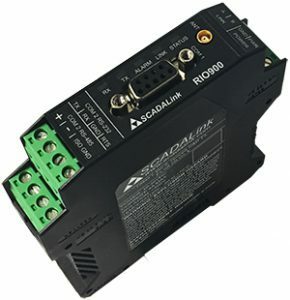 This enables Modbus Masters such as an RTU/PLC Master or SCADA Master to use I/O points from an RIO900 based I/O telemetry System without connecting to actual I/O (Figure 3) . 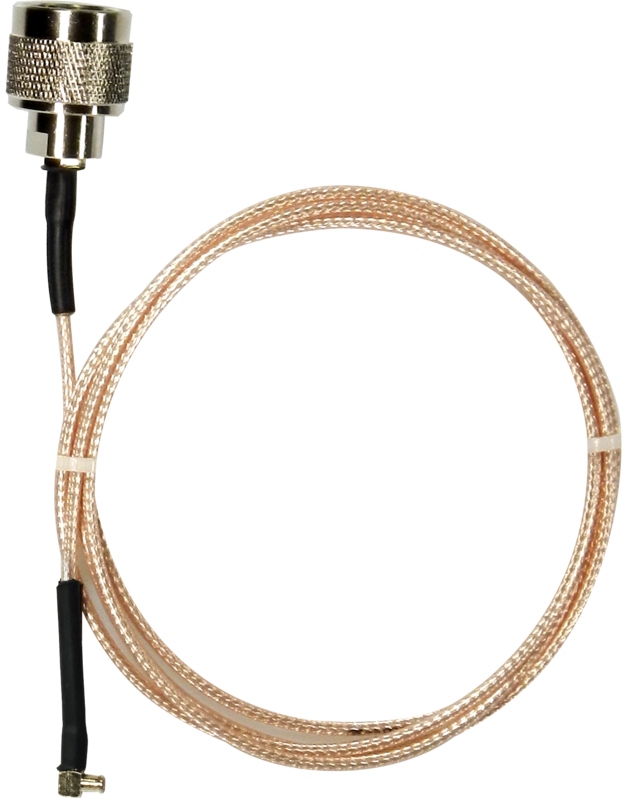 This saves on wiring and I/O hardware costs. 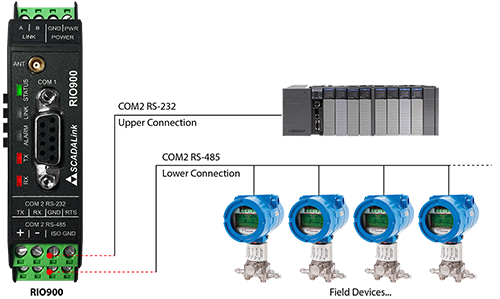 RIO900 and COMBO-I/O Modules are used Water System I/O Telemetry. Combo I/O Modules are coded 1, 2, or 3. In addition to IO Telemetry Mode, the RIO900 has RS232/RS485 Serial Communication where RS232 and RS485 serial ports in an RIO900 network appear as a multi-drop serial network. 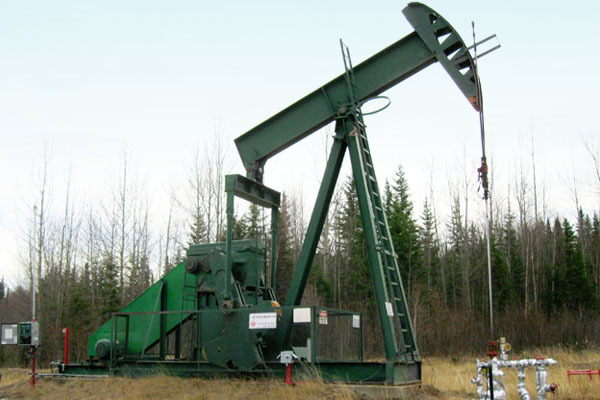 In the RIO900 System, I/O Telemetry and serial communication can operate simultaneously. Figure 1 shows systems where serial communications can operate simultaneously as I/O Telemetry. The RIO900 GUI is a windows-based application used to configure, save and restore all RIO family device settings. It is connected to the RIO device via serial cable to COM port. 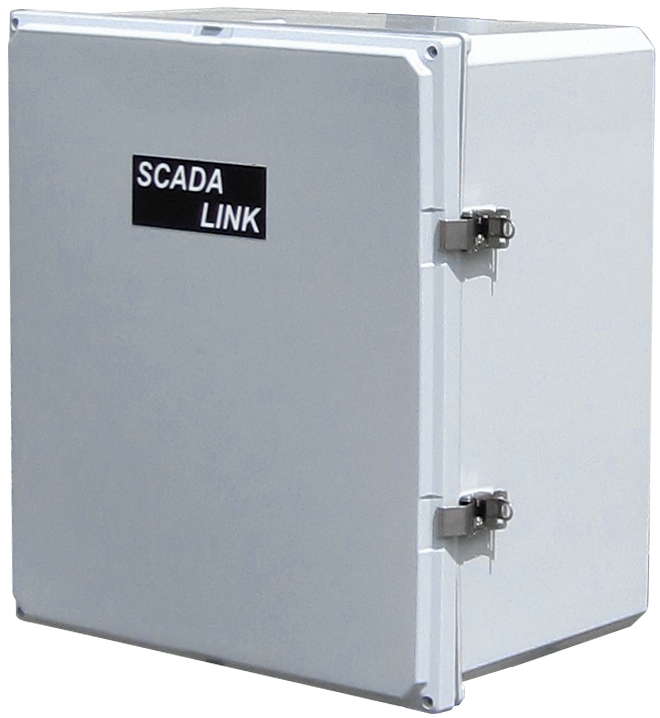 The RIO900 can be configured for wireless data communication operation. 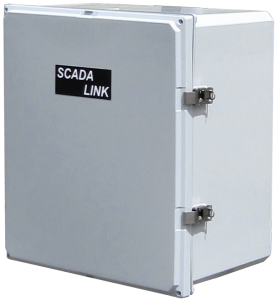 (SCADALINK-RIO900) License Free 900 Mhz Wireless Modem, I/O, and RTU for I/O Telemetry and SCADA Applications. 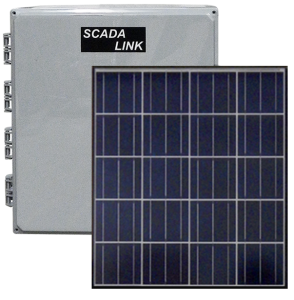 6A RIO900 Telemetry System Package A complete package with NEMA4 Enclosures, Solar Power, 24VDC Loop Power, Class I DIv 2 Certification and Industry Sensor Sourcing.